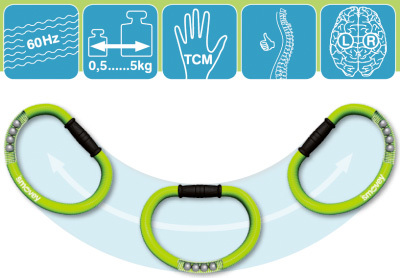 The extraordinary health sports device with an Austrian identity-does with you what you want! 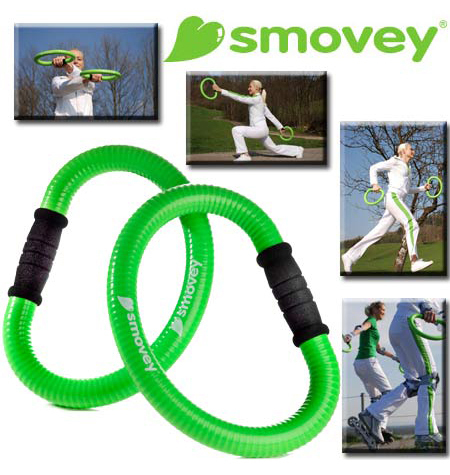 By buying a Smovey, you have chosen a vibrant and mobile existence. Your locomotorapparatus will thank you when you regularly „get into the swing with vibrations“at home, at work or out in nature. Even with the first few swings, you feel the unique combination of swing and vibrations -the so-called VibroswingEffect.Through simultaneous stimulation of the hand reflex zones, energy flows through your entire body. Relaxation, revitalisation or strengthening –you decide what‘s good for you at that moment.You will be rewarded with health and well-being.At the same time, your purchase also supports disabled persons in an integration workshop, whereSmovey is produced in manual work to high quality standards. 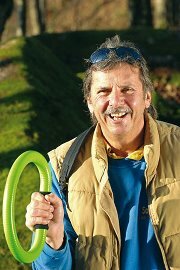 The inventor of Smovey and the VibroswingSystem is Johann „Salzhans“ Salzwimmer. He was firmly rooted in life on both feet when he received the diagnosis of „Parkinson“. As an excellent tennis player and skier, he accepted his illness, but knowing about its rapid advancement, he began to develop a method which would stabilisehis condition. This led to the VibroswingSystem and the holistic movement and life method which received the name SMOVEY. The strength of the gentle movements of body, thoughts and feelings – and the power of the natural pause. A life in motion according to the example of nature. To the present day, he has been able to achieve a maximum of quality of life with a minimum of medications, of which others in his position can only dream. His treating doctor is enthusiastic about the stable health of his patient. Holistic movement according to nature‘s example…..
…is possible always and anywhere with the health sports device Smovey. The effects which this generates cause many sensory-motor and neuronal stimuli to the muscles, tissues, organs and nerve systems. The massage on the reflex zones of thepalms stimulates energy points according to Traditional Chinese Medicine. Smovey calls these effects the VibroswingEffects. These attributes make Smovey unique. 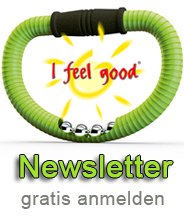 Smoveon & be happy – Holistic natural movement while lying, sitting, walking, running and jumping.